Hylands Estate proudly welcomes couples looking for a venue to host their special day. 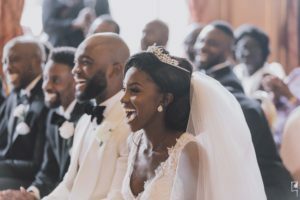 View Hylands House and Grand Pavilion beautifully dressed for a wedding at your own leisure or be shown around by a member of our dedicated wedding team. 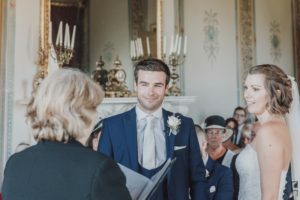 Hylands Estate offers the best of both worlds; a spectacular Grade II* listed mansion featuring meticulously restored period rooms or the Grand Pavilion, offering a contemporary celebration space. Hylands’ range of celebration spaces presents the perfect setting for intimate weddings or lavish receptions. 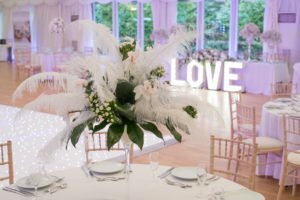 Meet some local suppliers who regularly provide services at Hylands including florists, caterers and entertainers. 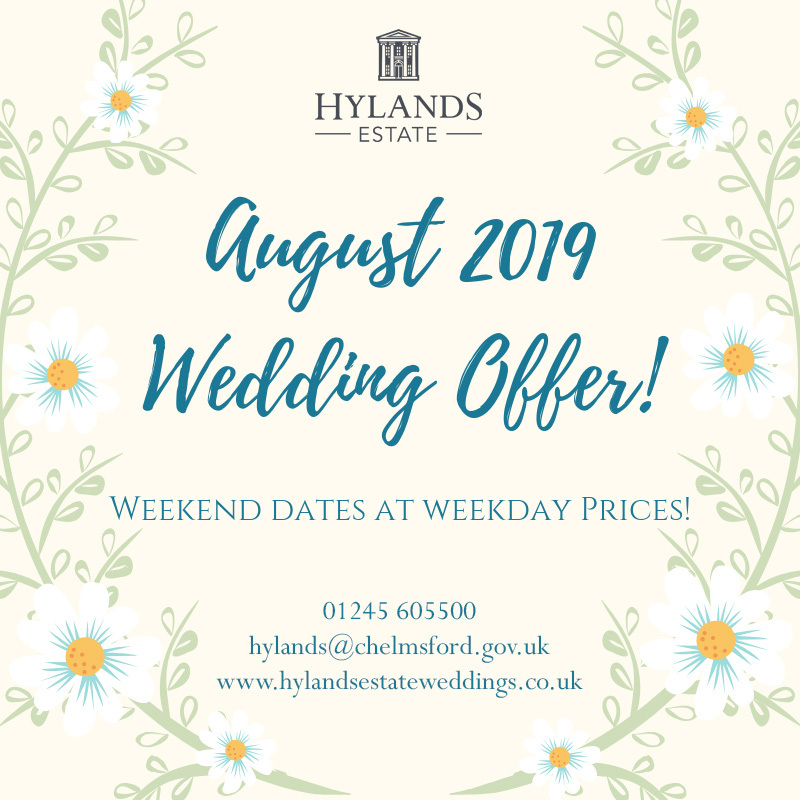 We look forward to welcoming you to Hylands Estate and congratulations on your engagement. Admission is free but please register below for your goodie bag.